There’s a whole new wave of smart people movers sweeping manufacturers these days. Quirky, spacious and inexpensive, these vehicles offer the kind of variety and customization buyers in the sub $15,000 price point have been missing in the past. 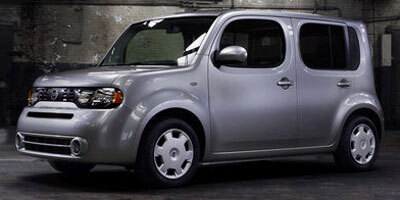 Nissan is no stranger to boxy rides, as the company has sold its Cube in Japan since 1998. With the success of vehicles like the Scion xB here in the states, Nissan is finally ready to unleash the Cube on American buyers. It’s not coming to the fight unarmed. With genuinely interesting looks, a baffling amount of interior space and enough pep to scoot through town or down the highway, the Cube has all of the traits of a small box favorite. Starting at just $13,990, this Cube has a surprising amount to offer – from power locks to power windows and cruise control. At this price point, really, it’s hard to ask for more. Despite its relatively low stature, the Cube boasts plenty of head and legroom. Seats are supportive and comfortable and there’s plenty of storage with the rear bench folded flat. The exterior is loaded with eye-catching details like recessed port-hole windows and unique wrap-around rear glass, too. While the area just inside the rear hatch offers a deep well for stashing a few bags of groceries, with the seats upright there isn’t room for much else. Also, while the six-speed manual transmission gives the Cube a little extra bounce in its step, both the manual and CVT gearboxes are a little noisy. 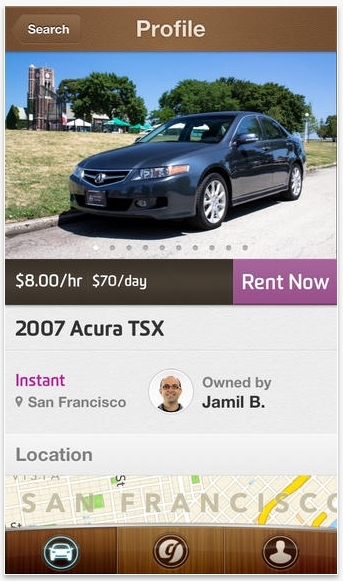 That’s not something we would usually gripe about in a car priced so low, but when the rest of the vehicle is so quiet, the racket stands out. Admittedly, our expectations are fairly low when it comes to a vehicle this inexpensive. Usually we’re thrilled if a car priced in this neighborhood can simply keep up with traffic. Nissan has put a surprising amount of effort into the U.S. Cube, and thanks to its drivetrain borrowed from the Versa, the little box manages to do more than keep up, it excels. 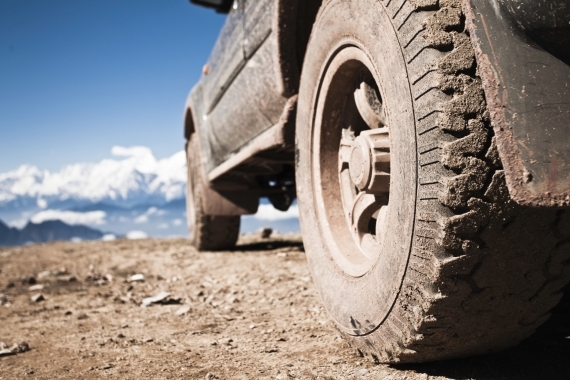 Even when equipped with the continuously-variable transmission, putting your foot down on the accelerator results in a happy chirp of the front tires before speeding off. The brakes are firm and capable and the suspension is precise without being too jarring on your molars. In short, it’s a not a bad car for the money. Think of it as a Versa with a minivan top hat. 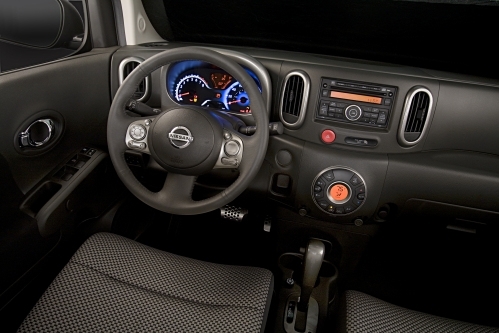 Nissan supplied the Cube with the same 1.8-liter four-cylinder engine that resides under the hood of the Versa. With 122 horsepower and 127 lb-ft of torque, the engine is more than enough to move the lightweight Cube around the block. The base Cube is equipped with a capable but noisy six-speed manual transmission, though the fantastic CVT is also available on upmarket models. The Cube is loaded with engaging features both inside and out. 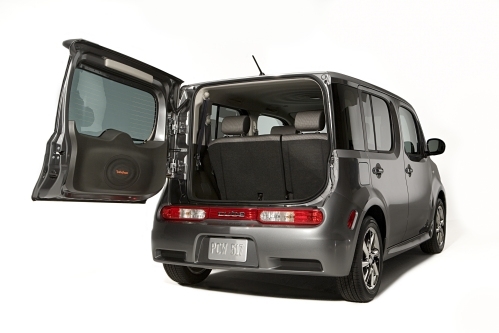 At the rear, a unique refrigerator-style door provides easy access to the rear cargo area. Inside, Nissan designers have incorporated a water-droplet theme throughout – from the headliner to the cup holders – adding an interesting amount of flair to basic transportation. You can also deck your Cube in any number of aero bits straight from the factory, as well as a variety of sharp alloy wheels and a custom chrome grille. Nifty rubber-band storage solutions and an enjoyably pointless shag carpet dash topper are also available. Unfortunately, the Cube doesn’t have much to brag about when it comes to the tech front. You can technically get a portable Garmin GPS unit straight from the factory, but there is no in-dash unit available. Satellite radio and an MP3/iPod-compatible head unit can be had for a little extra coin, but get ready to enjoy your favorite CDs with the base unit. Nissan hasn’t released the EPA numbers on the Cube just yet, but if we had to guess, figures slightly lower than the Versa’s 27 mpg city/ 33 mpg highway wouldn’t be out of the question. That’s not bad given the gobs of room inside the Cube. Inside, occupants get comfy seats, enough leg room to stretch out and an HVAC system capable of turning the cabin into a meat locker. 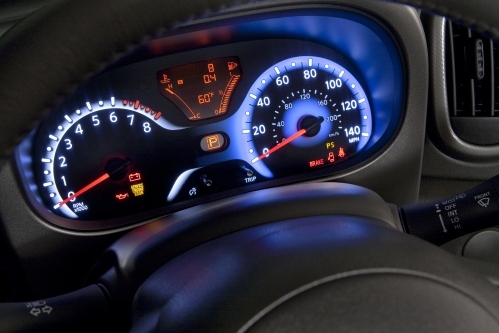 The center stack is located a little too far from the driver to be easily accessible and isn’t nearly as attractive as the rest of the dash in the base car. Otherwise there’s little to gripe about. For those that like more bells and whistles, the Krom edition is available, which comes with a more upmarket and tuner-esque interior and a sweet little body kit. 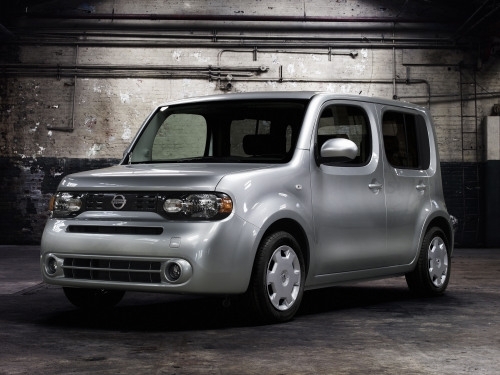 The 2009 Nissan Cube is quirky in the same way that made the first-generation Scion xB successful. The look isn’t for everyone, but it is completely different from anything else on the road right now. For people looking to stand out from the commuting crowd, the Cube’s the car to have. The base Cube starts at $13,990, which puts in on the same level as cars like Kia’s new Soul at $13,995, the Honda Fit at $14,750 and of course the Scion xB at $16,420. Being at the bottom of the price list is the best thing possible for the Cube right now, and while it may lack a few options that the big boys boast (a sunroof, for example) it’s still a great buy. The world of basic transportation is evolving right before our eyes. Whereas once low cost cars meant suffering through all sorts of indignities, now buyers are treated to the same amenities as cars costing thousands more. It’s honestly hard to fathom how a car as comfortable and capable as the Nissan Cube can cost as little as it does, but that’s the joy of the Cube. 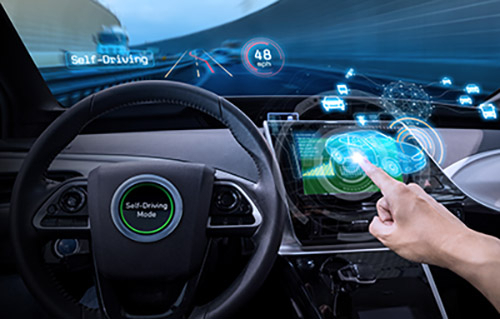 There may be quicker vehicles out there or ones with more features, but when you’re behind the wheel, you will know that you paid less for your set of wheels than the guy sitting next to you at the stoplight – and that’s a good thing. Think of the Cube as an H&M store you can drive.